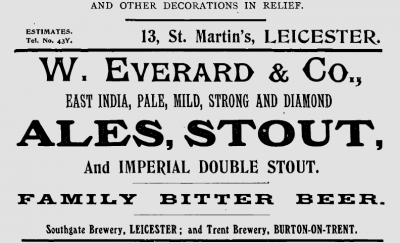 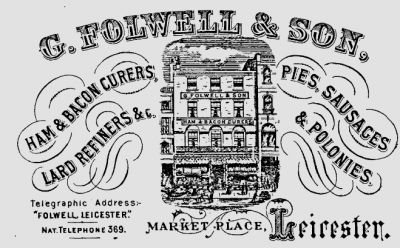 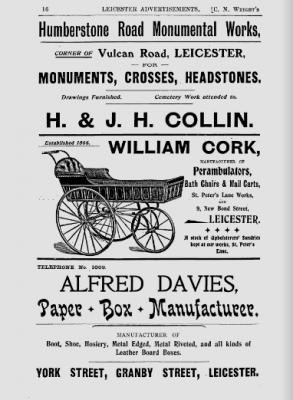 There are lots of really beautiful adverts from Victorian Leicester. 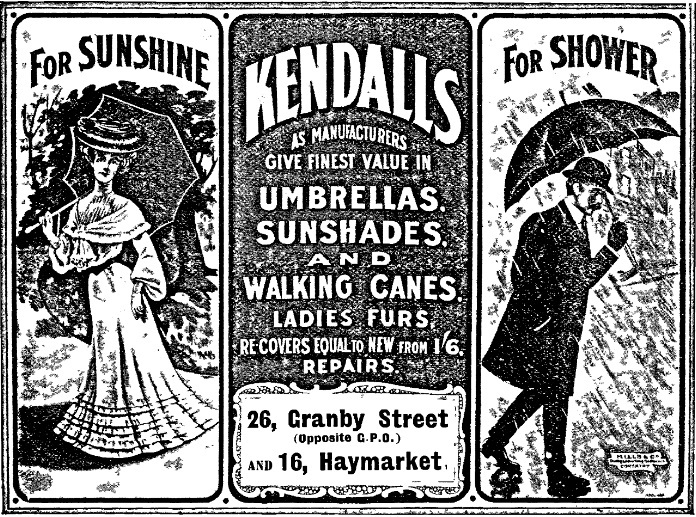 Currently, I’m working out how best to reproduce them in the blog. 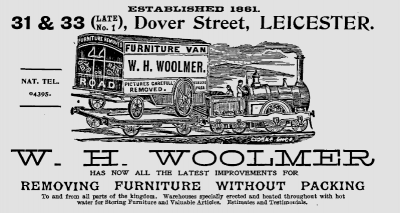 More will be added, hopefully with better clarity.